Why do people give through Community Foundations? Community Foundations are public grant making organizations created by a community, for a community. 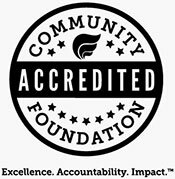 The Community Foundation of Shelby County offers a unique service that works with you and your professional advisors to design a giving plan that best fits your charitable goals and economic situation, all within one organization. And because we are here forever, we have the capability of being your forever charitable partner. 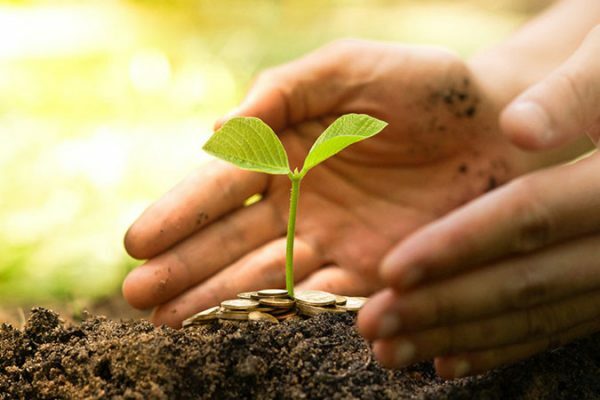 Flexibility and Convenience-Community foundations are extremely flexible in the variety of funds offered as well as types of assets that may be used to start or add to a charitable fund. In most cases, a simple document is all that is needed to establish a fund at the Community Foundation of Shelby County. Permanence-Your gift will keep on giving, the charitable fund you establish will can benefit the community now and in future years. Designated Giving-As you establish a charitable fund, you may outline a specific purpose or purposed for your gift. Personal Touch-You may choose any name you wish for the charitable fund you establish. Grants from the charitable fund will bear fund’s name, a lasting symbol of your caring. Relevance-If a gift’s original purpose ceases to exist, the Foundation will ensure that the gift continues to address needs close to the donor’s intent. Tax Advantages- As a 501 (c)(3) public charity, gifts to the Foundation receive the maximum charitable deduction for income, gift and estate tax purposes. Charitable funds may receive gifts at any time and given by anyone. Professional Managed Foundation- The staff of the Foundation is accessible and ready to assist you. Through daily contact with the nonprofit community, the staff has obtained a great deal of knowledge that is regularly shared with interested donors. Economy-All charitable funds are administered by one staff. Lower management costs mean that more money ultimately goes to charity. Security-Careful stewardship by the Foundation‘s local board and staff assures prudent management and accountability to donors’ intentions. Contact us today and find out more on how we can help you, help others.